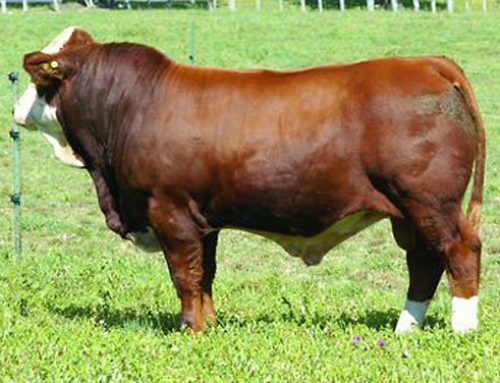 Bar 5 SA Stimulation is a moderately framed bull with plenty of muscle. 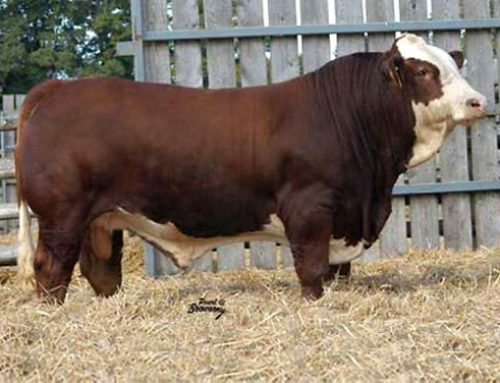 He brings together the pigmentation, muscle, frame and calving ease of his sire, Massie, with the proven power of his power house dam, Toverberg Erika, the same dam as Bar 5 Expert. 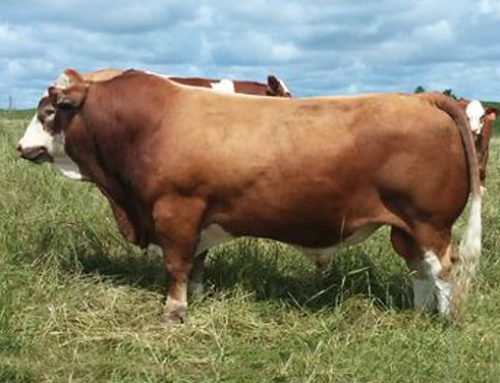 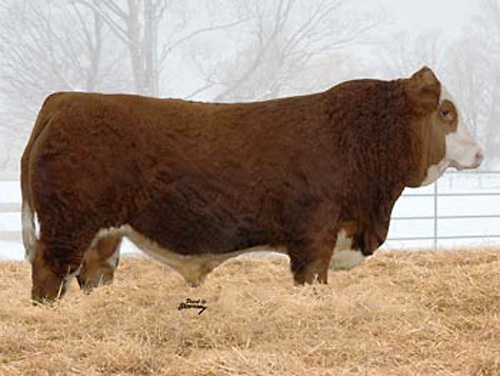 He is described as the curve bender, combining calving ease with growth performance. 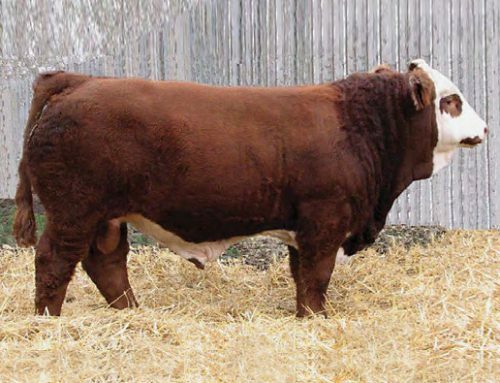 He is dark red in colour, dark hooved with big googles on both eyes. 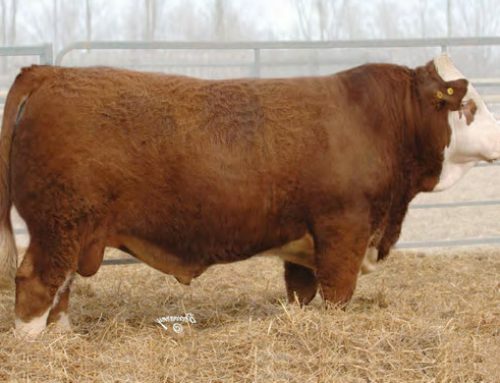 In 2006 he was Cirlce 3’s number 1 bull.